What many consider the first gay-pride march ever held in Central Asia has unleashed a storm of controversy in the former Sovietic republic of Kyrgyzstan, with threats of violence against participants, counterprotests, and fiery parliamentary debate over whether to rein in civil society. 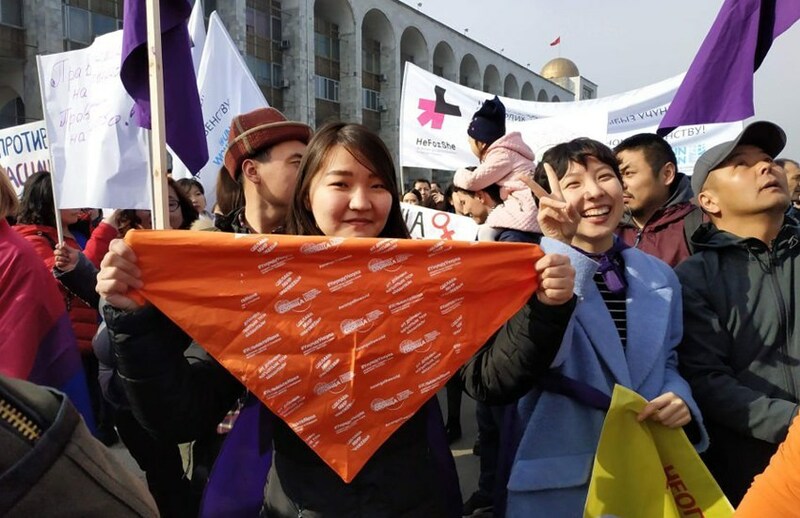 Last weekend, in what was believed to be one of the first public LGBT pride events in Central Asia, 400 people took part in a Women’s March in the capital, Bishkek. It included demands for LGBT rights. But visibility has sparked an ugly backlash. Kyrgyz parliament deputy Jyldyz Musabekova wrote on Facebook: "The men who do not want to have children and the girls who do not want to pour tea…must not only be cursed, they must be beaten". What’s more, during a fierce parliamentary debate she warned Kyrgyzstan could become ‘Gayistan’. 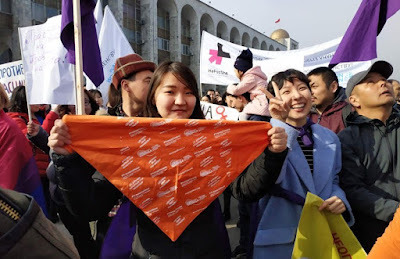 Some members spoke out against Musabekova’s comments, but others echoed anti-LGBT comments saying the march had ‘disgraced’ Kyrgyzstan in front of its neighbors. Kyrgyzstan is the only democracy and most-progressive country in Central Asia. But, Russia’s 2013 crackdown on its LGBT population and ongoing purge in Chechnya has increased homophobia in the region.